One acre! 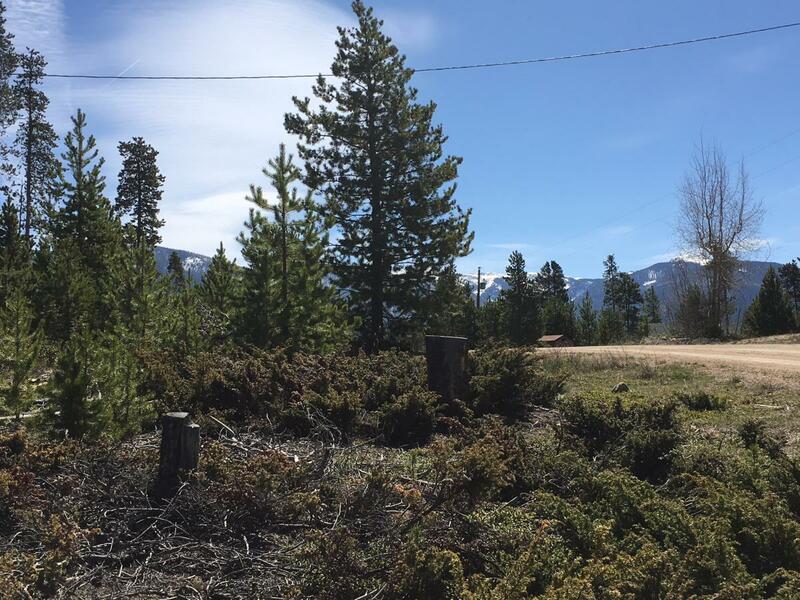 Level wooded home site on a county maintained road, just four miles south of Grand Lake and Rocky Mountain National Park. Drill a well for water. Public sewer is in the road. No homeowners' association. Basic covenants. 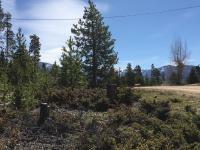 Lot 30, Shadow Mtn. Estates 2nd Flg, 706 GCR 4454. R176072.